If you feel trapped by marriage stress and stress from life in general, you may just benefit from a change of scenery. Recently, we had found ourselves a little frustrated at home. We’d been more irritable, getting annoyed by little things like the children’s mess. I thought it was a good idea to go away, and while we tried making plans to go as a couple or even as a family, it fell through, until finally we had a chance the last week in between school and camp. We didn’t do anything too fancy. We decided to go to Brooklyn to visit our cousins for almost a week. My kids had a blast playing with their cousins; Rivka and I even had a chance to have dinner by ourselves! While traveling as a family has its own set of challenges, it was so relaxing to be away from the daily grind. It gave us a chance to recharge our batteries and change things up a little. As we returned home, Rivka thanked me for pushing the trip and urged me to encourage her in the future. Sometimes planning a getaway is daunting and seems more stressful than it is worth. It is only once we actually do it, do we realize that it was worth it. It is so helpful to change your scenery once in a while and take a break from it all-together! 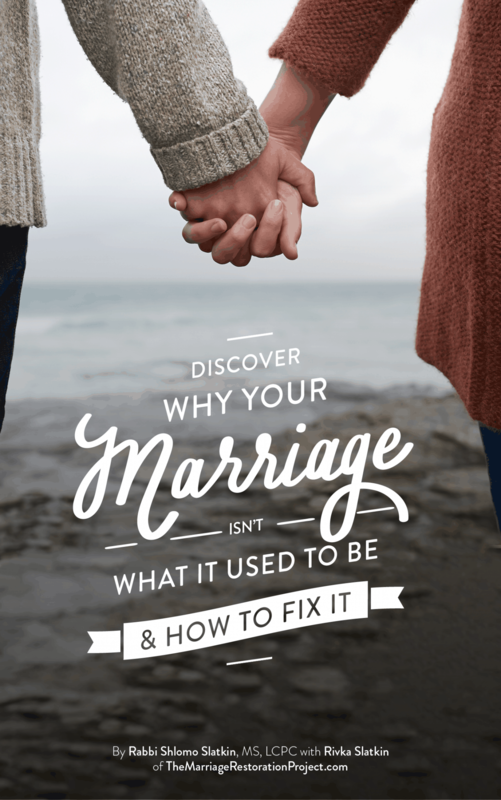 Often, just getting away together for a day or two is all you need to rekindle the fire you have for each other and melt away some of the marriage stress that comes up (and we all have some marriage stress). As long as the two of you work together, you’ll be able to handle it all. We’re not talking about running away from your problems, we are talking about how a recharge and change of scenery, once in a while, may be therapeutic mentally and physically. Couples enjoy traveling to our Baltimore office for a 2 Day Marriage Therapy Retreat, often simply, to get away from it all. A couple that I worked with this week for a 2 day marriage therapy intensive echoed some of these feelings. They traveled to my Baltimore office from the Midwest to work together to save their marriage from an impending divorce. At the end they commented that it was important for them to leave their surroundings and take this time to work on their marriage. While they could have tried at home, it was much more effective for them to leave the scene of the hurt and pain, and get a fresh start. While I have traveled in the past for the 2-day intensives, couples are able to focus better once they have left home and are free from the distractions and ever-present memories of the pain. I now prefer to keep the 2-day intensives in my Baltimore office, precisely for that “getaway” feel. 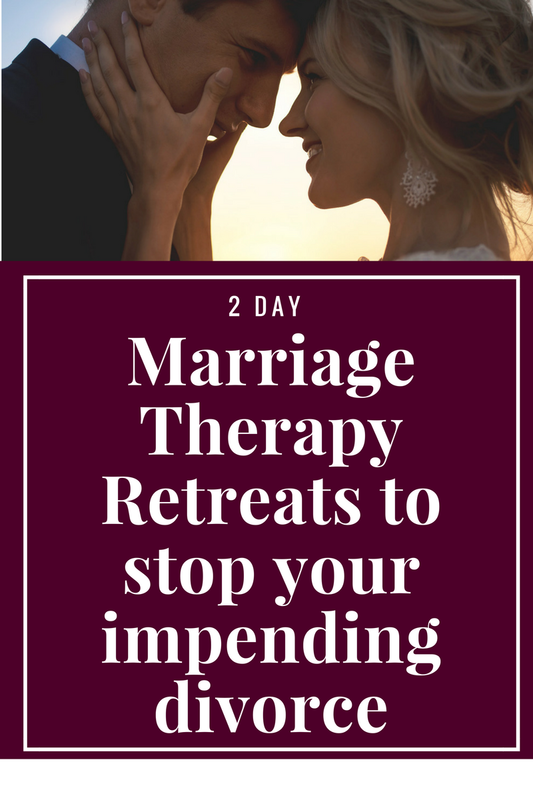 If you like the idea of getting away, while simultaneously working on your relationship and marriage stress, talk with us about our private 2 day Marriage Restoration Retreat. 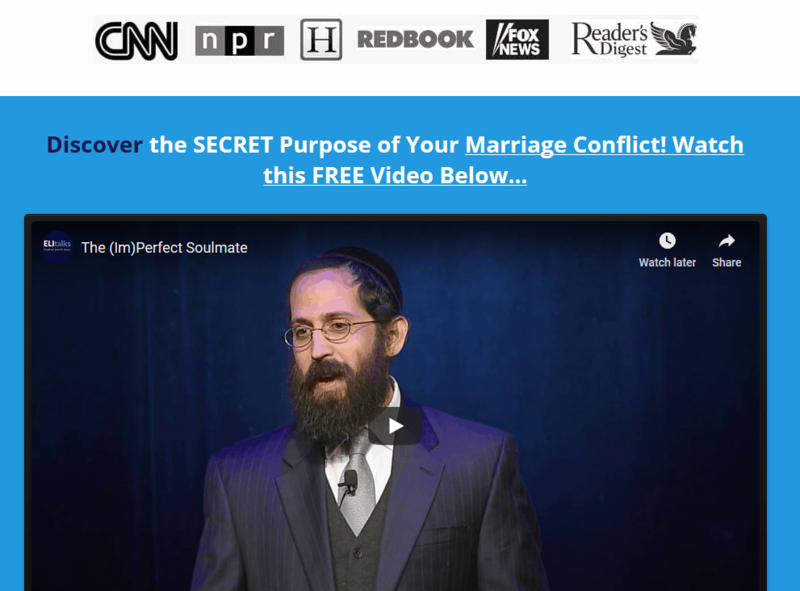 It’s the fastest way to achieve the results that you’re looking for in your marriage despite any challenges that you keep having to deal with.